Now is the time to develop your IoT skill sets! 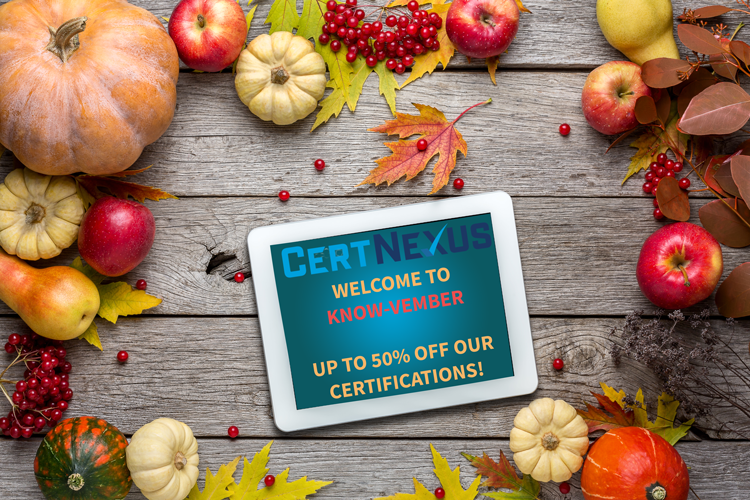 During the entire month of Knowvember we’re offering up to 50% off our certifications! Interested in becoming certified? Fill out the form below and we’ll send you details ASAP.